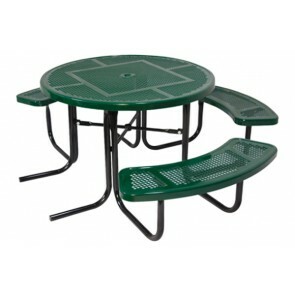 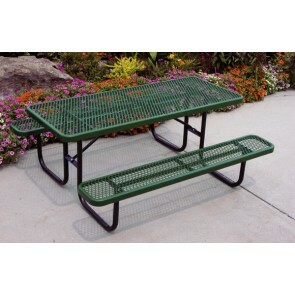 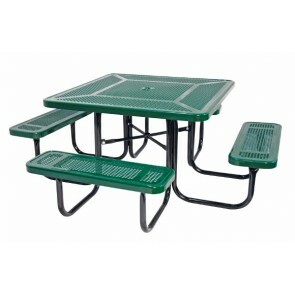 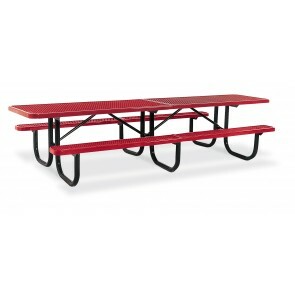 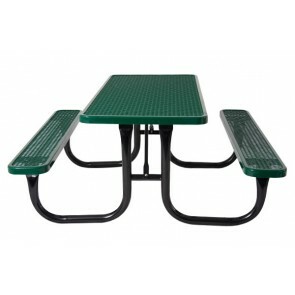 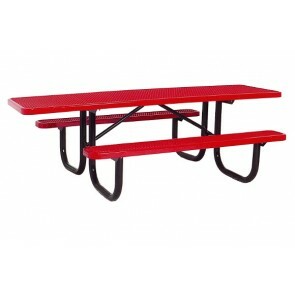 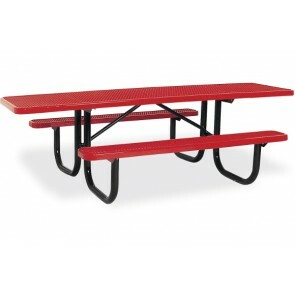 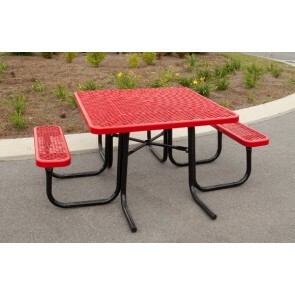 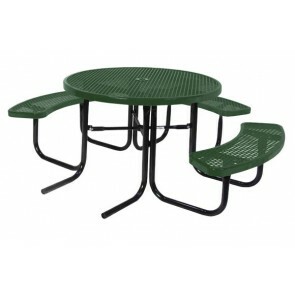 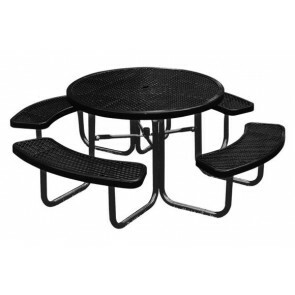 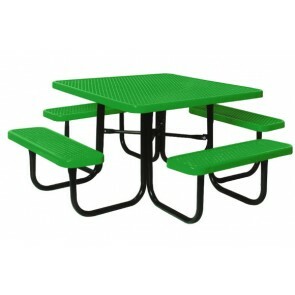 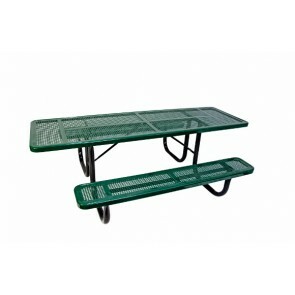 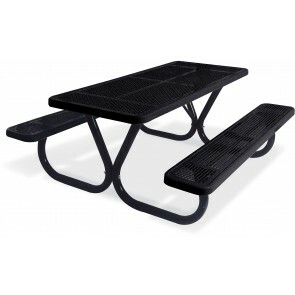 A Metal Picnic Table is the perfect site amenity for your park or playground. 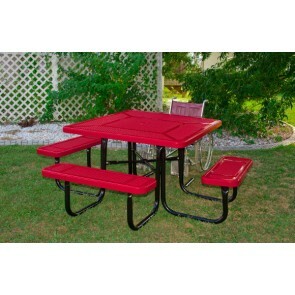 It lets families bond together over an outdoor meal while they're playing and enjoying the day. 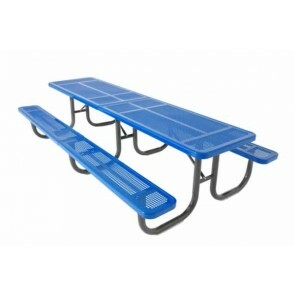 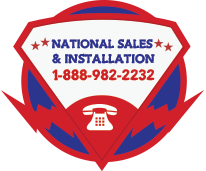 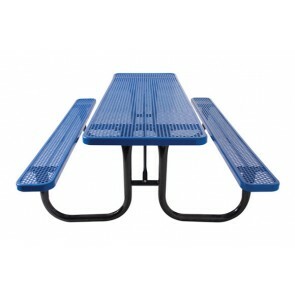 The following tables from American Playground Company are the most safe, durable, long-lasting pieces of commercial playground equipment available on the market. 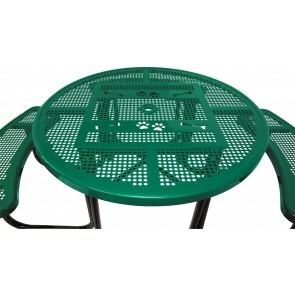 Built from powder-coated steel frames and thermoplastic coated sheet metal, they're designed to withstand the elements and remain comfortable for years.